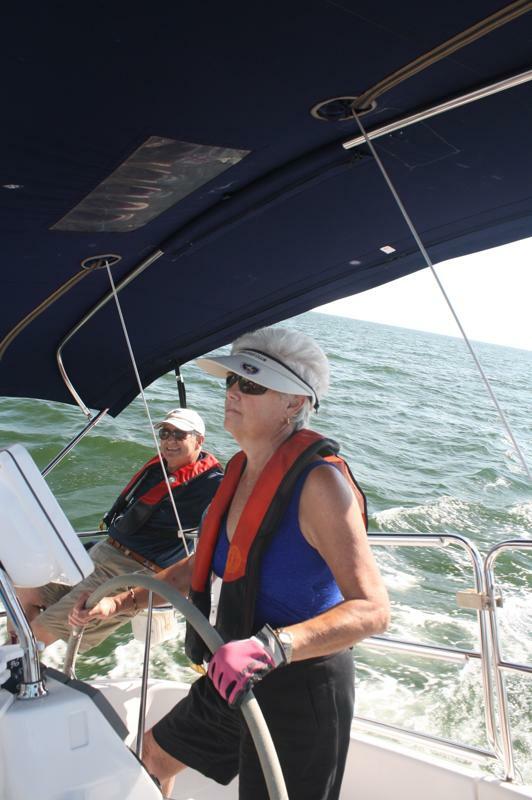 My fabulous sister and her husband Popeye the Sailor Man….know how to live! 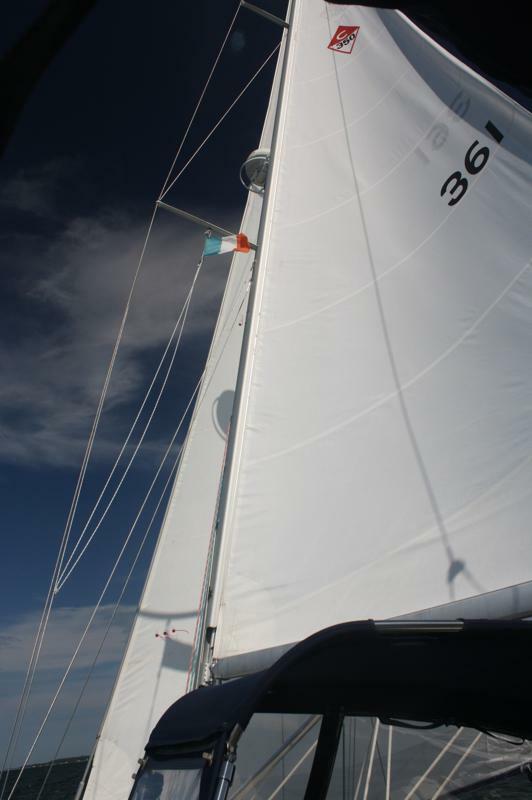 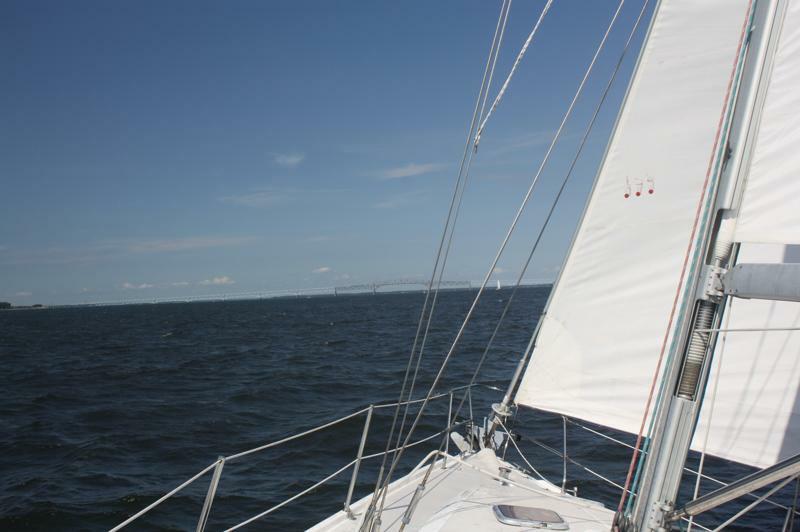 A day sail on the Chesapeake, that sounds like so much fun! 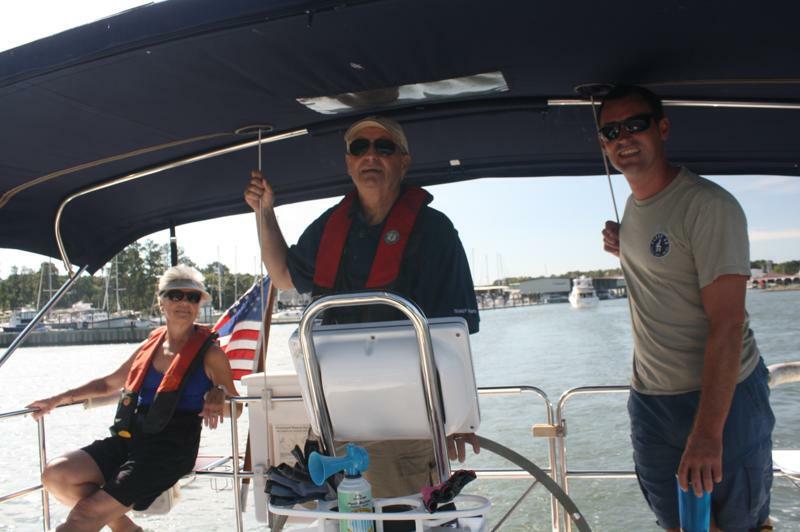 I’m glad you enjoyed yourselves.